"Thank you for a fantastic camp...Really great, Emily's telling me all about the new things she's learnt"..."I just wanted to say what a brilliant time Bertie had, he came home absolutely raving about the day."... 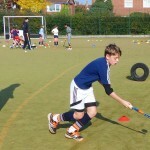 "Kieran has had a brilliant 3 days thanks to you and the other coaches"
Established in 2012 we run a variety of hockey camps and masterclass days for ages 6-14 mainly in the Ipswich and East Anglia region in the UK. 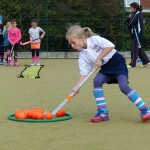 All our camps are run by fully qualified and DBS checked Level 2 coaches, many of whom are either Olympic Athletes, or have played at the top level of hockey for many years. 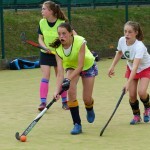 Each camp is tailored to ensure that our players learn new skills and keep developing as a player . Most camps are a mixture of skills and game play and run from 10am to 3pm, the younger age group camp (Ages 6-8) runs from 10am to 1pm. 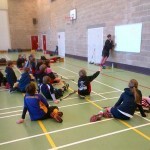 Masterclass sessions are normally 1 day camps with smaller group sizes and focusing on specialist skills. 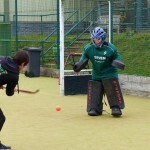 We currently run Indoor, Goal Keeping and Goal Scoring as these are skills that need time and practice to develop. Our Head coach and double Olympian (2008 & 2012) Mariette Rix has trained with the best Goalkeeper coaches in the world as well as with the world record goal scorer. 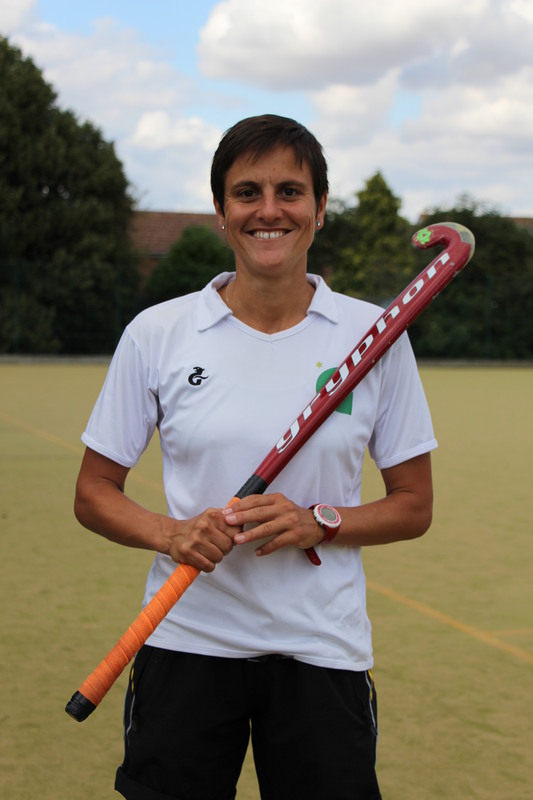 Feedback from our camps has been excellent but we are always keen to talk to people and learn more ways to deliver a quality coaching experience. We aim to focus on ensuring all our participants get quality coaching so tend to run smaller camps of around 40 people. Why not come along to our next camp and see the difference.